If you’re looking to create a sanctuary for your growing family, you’ll love The Mandalay. It’s a generous 4x3 home designed for a 15 m wide block. 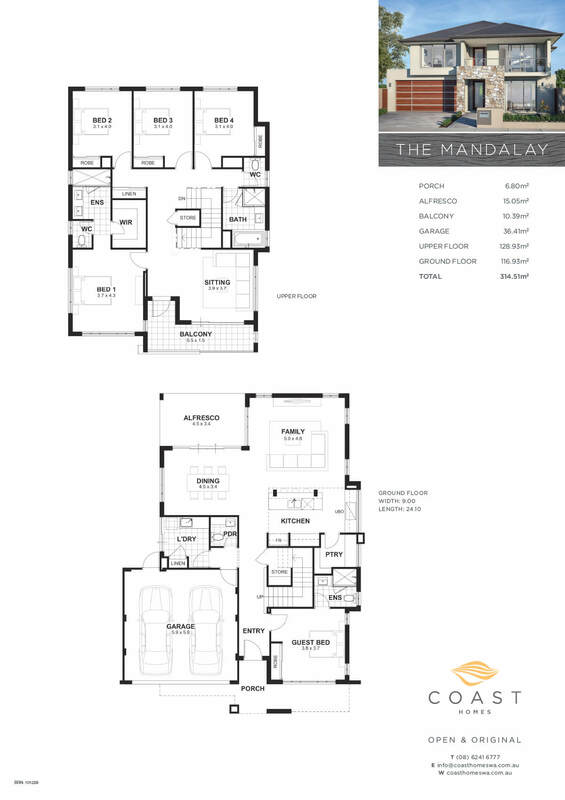 If you’re looking to create a sanctuary for your growing family, you’ll love The Mandalay. 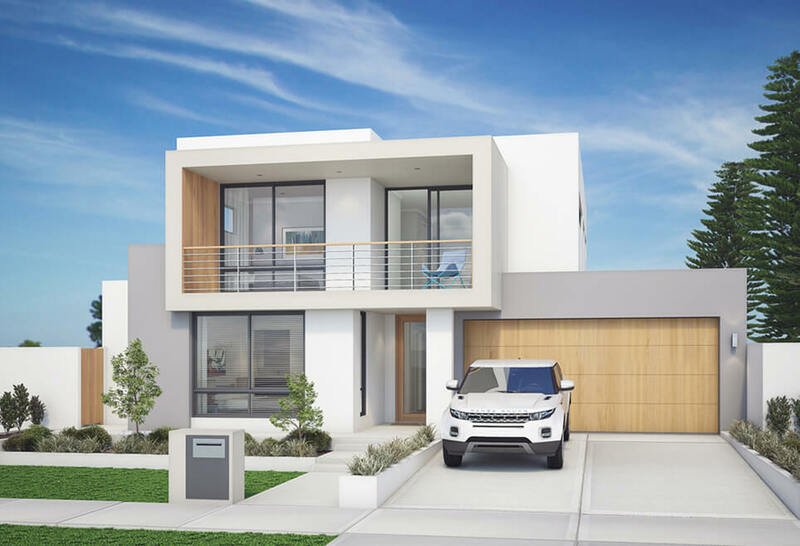 Our two storey home builders in Perth have designed a generous 4×3 home designed for a 15 m wide block. Enjoy an entertainer’s dream with the gourmet kitchen overlooking the open-plan living areas, complete with an island bench and walk-in pantry. The living and dining areas flow seamlessly into the alfresco, making this home perfect for indoor and outdoor living. The ground level also features a multipurpose room which could act as a fifth bedroom, gym or theatre room – the choice is yours! On the upper level, relax in style in your resort-style master bedroom and ensuite, with three spacious bedrooms and built-in robes. The upstairs sitting room offers the perfect space for kids to play while you entertain or just relax on the balcony. 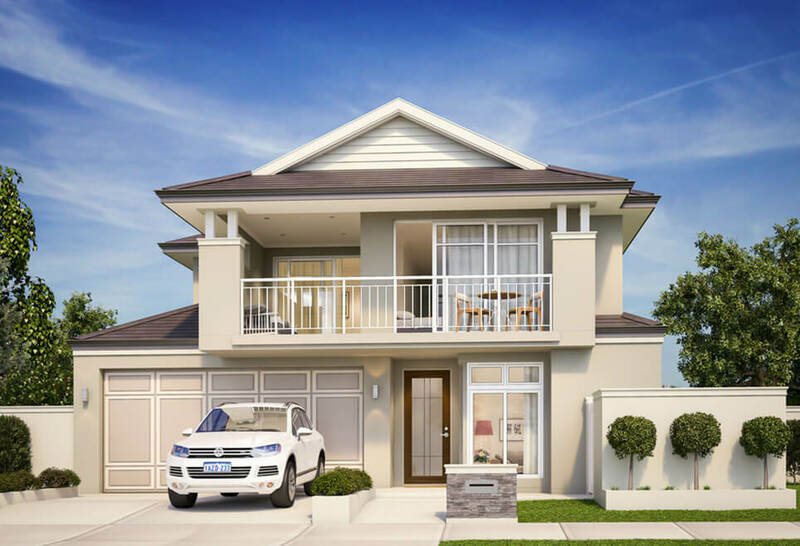 Which of our two storey homes in Perth will become your new home?